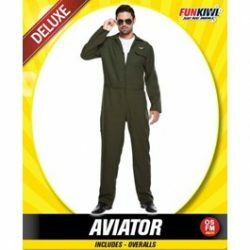 Great for groups going to out of town events. 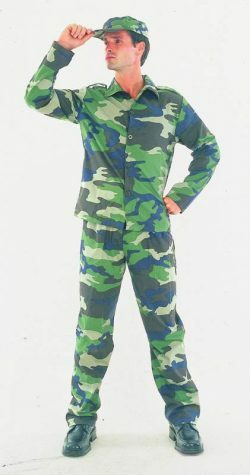 Army soldier camo costume with shirt, pants and cap. 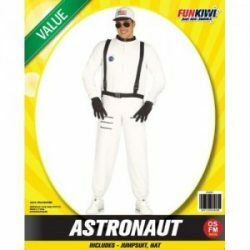 Astronaut costume for your Space themed party. 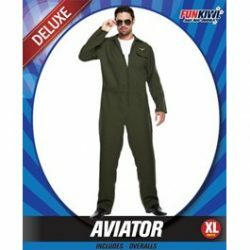 Adult XL sized aviator costume. Cheerleader costume dress and wristbands. Flight Attendant, costume includes hat, dress, scarf. 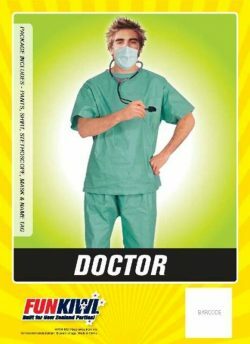 Doctor scrubs with pants, shirt, stethoscope, mask and name tag. 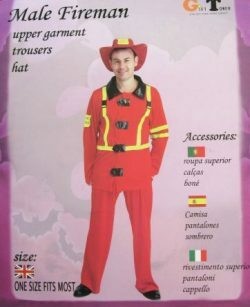 Fireman costume which includes top, trousers and a hat. Firewoman costume including dress and hat. 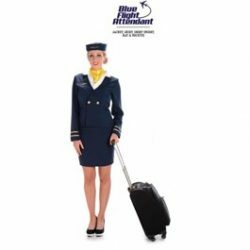 Navy blue flight attendant that comes with skirt, jacket, shirt insert, hat and yellow necktie. Wings badges also included. French Maid costume in classic black and white. 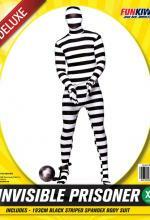 Invisible Man 193cm black and white striped spandex bodysuit with attached headgear.Imprisoned Prisoner! 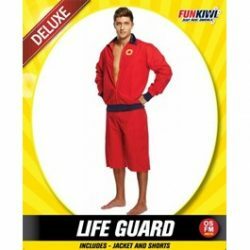 Adult life guard character costume jacket and shorts. Bay Watch theme for your next party. Black Knockout Naughty Nurse costume dress and hat. Add a stethoscope and stockings.